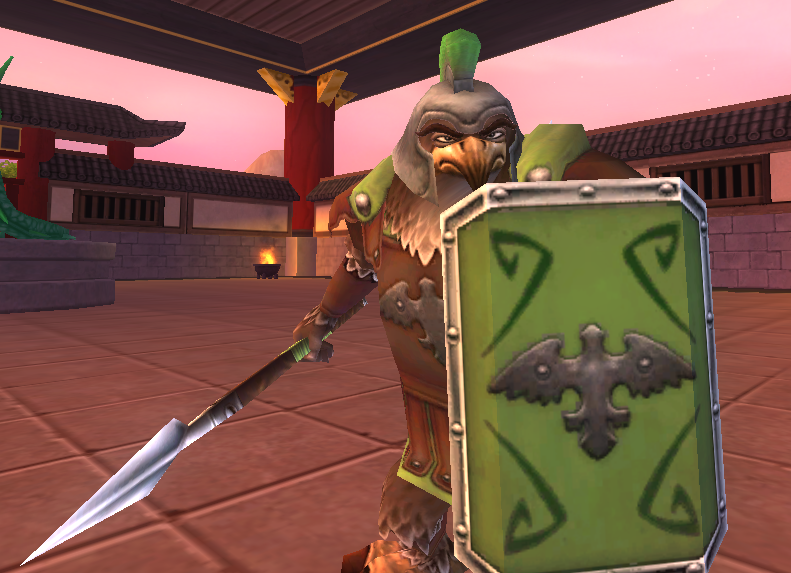 The Eagle Mercenary is a strong Buccaneer that Privateers recruit towards the beginning of Aquila. He can train Relentless 3, allowing him to use Relentless more frequently, especially against Musketeers and Witchdoctors. Relentless 2 and Vengeance Strike is another good build for him, as it makes him more effective against opposing melee units while still having the ability to use Relentless multiple times in one round. He also has a heal, Second Wind, that functions differently from Bonnie Anne's one with the same name. This one is guaranteed to restore 50% health, though it must be used on the caster, which is the Eagle Mercenary. Be sure to use it when he's low on health, because it can bring him right back into the fight and make him a dangerous threat to counter.